On average, most people opt to get their car washed by some kind of automated car wash or else by a human operator at least once a year. Insiders believe the car wash industry remains just about as buoyant as ever. So, if you’re thinking of picking up a new business opportunity, here is why a car wash may be the lucrative move for you. 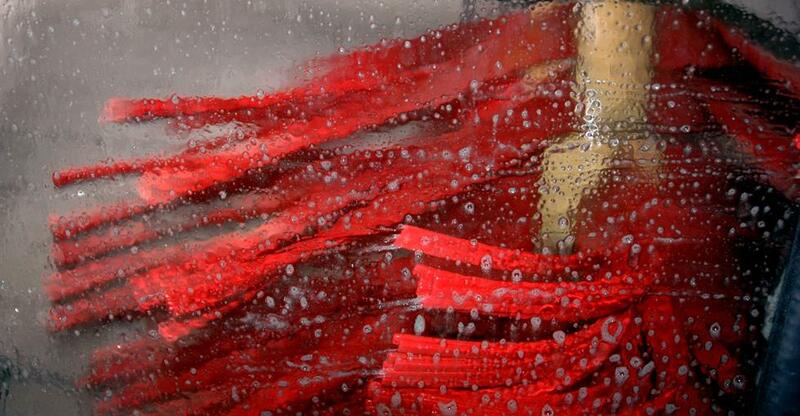 According to the International Car Wash Association, North America completes more than 2 billion car washes every year. Gross sales of car wash equipment and parts were heading for around $700M in North America and €350M in Europe. Market profile figures show that most NA car wash locations are owned and operated by independent SME car wash companies. Like many industries, the car wash sector has a variety of models. These could include anything from automated tunnel car washes to powered self-service equipment or mobile washing and valeting services to more traditional hand car washes. With some research, you can find the service that best suits your interest and skills. The most important thing, however, is your location. Obviously being in a place easily accessible by the road is vital. It’s also ideal the business is very visible; getting your car washed is often something you are reminded to do when driving or commuting elsewhere. Car wash business models mirror the diversity of options available in the industry itself. Some business owners focus on automated equipment and thus have limited staffing requirements, while a medium-sized hand car wash facility will be fairly labour-intensive. The services that the business provides will decide the kind of capital you’ll require to cover the business overheads. Hand wash and valet services will require more staff, whilst the automated and self-service models will likely be more expensive initially, whilst being less heavy on your payroll going forward. When purchasing a car wash business, there’s no shortcut to the research process. You will need to research thoroughly in order to get an idea of exactly the kind of business you want to run. Look up your location, get a sense of your competition, and research the kind of customer experience your demographic will expect from your business. You may need to adjust your hiring practices appropriately; a self-service or automated car wash will demand different skills from your staff than a hand wash or valet service. You’ll have to be knowledgeable of your hiring practices and what to look for in the right applicants. Is a car wash for you? As the owner of a car wash facility, you will be meeting the car-owning public on a regular basis, and so must have a strong customer focus. So that means you should also have good communication skills, be able to show good leadership, and have a good grasp of the fundamentals of business strategy. In a fast-moving business with keen margins, you must also prove yourself capable and conscientious in all matters related to business finance. Furthermore, you should be thinking about demonstrating a strong brand of commitment to keep yourself visible in every sense of the term.